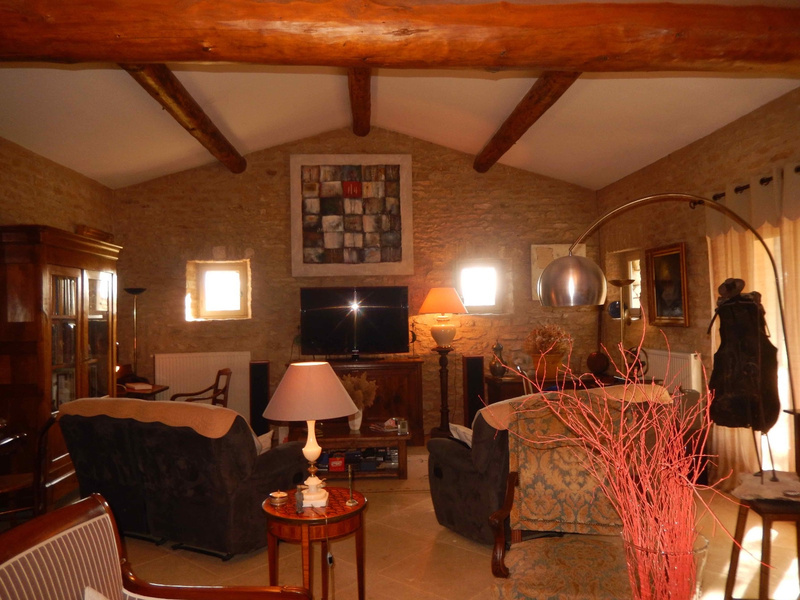 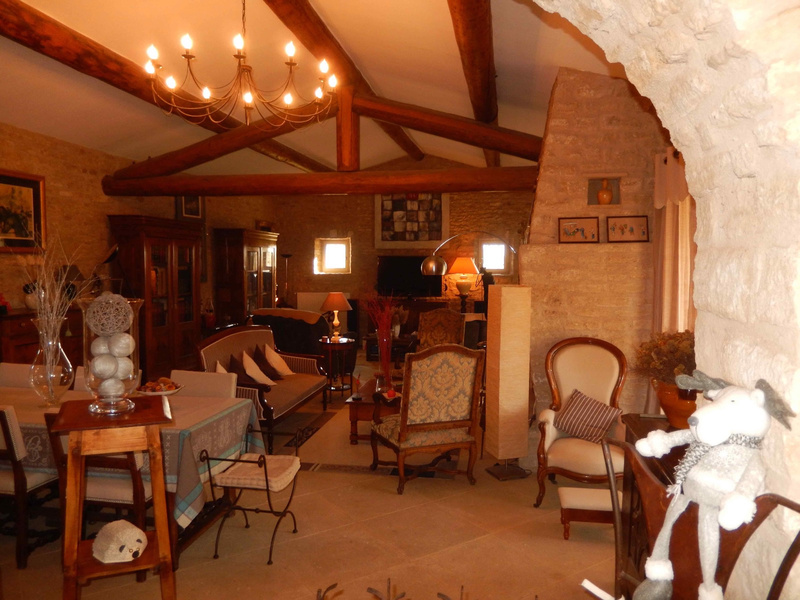 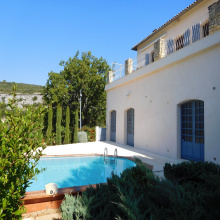 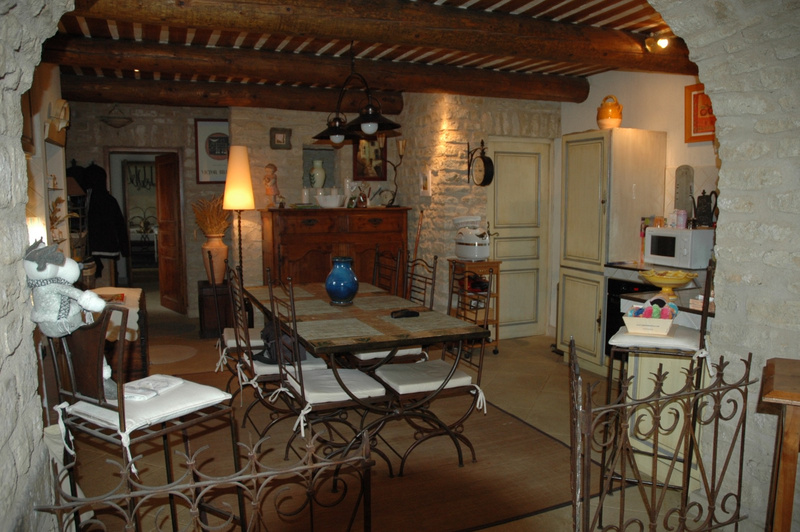 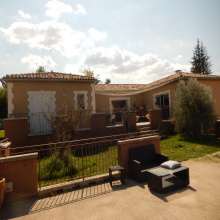 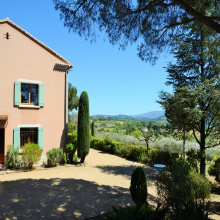 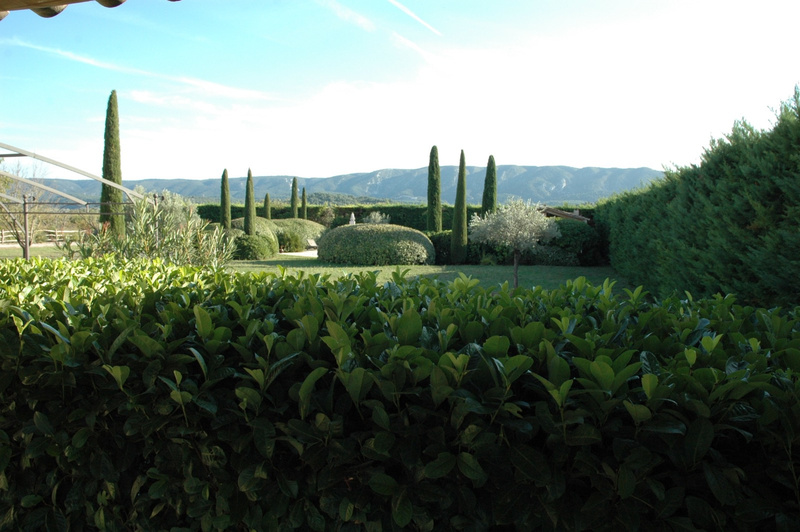 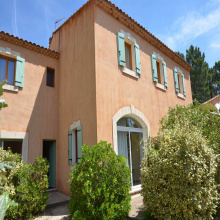 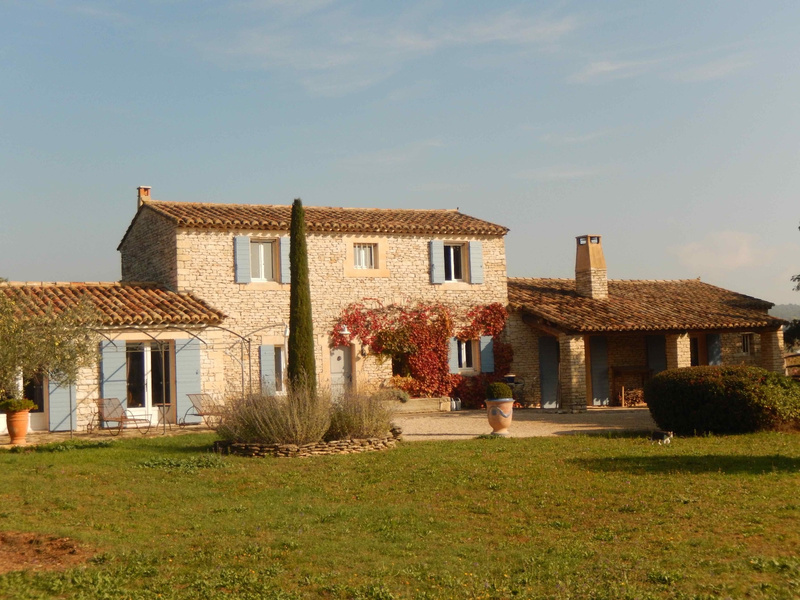 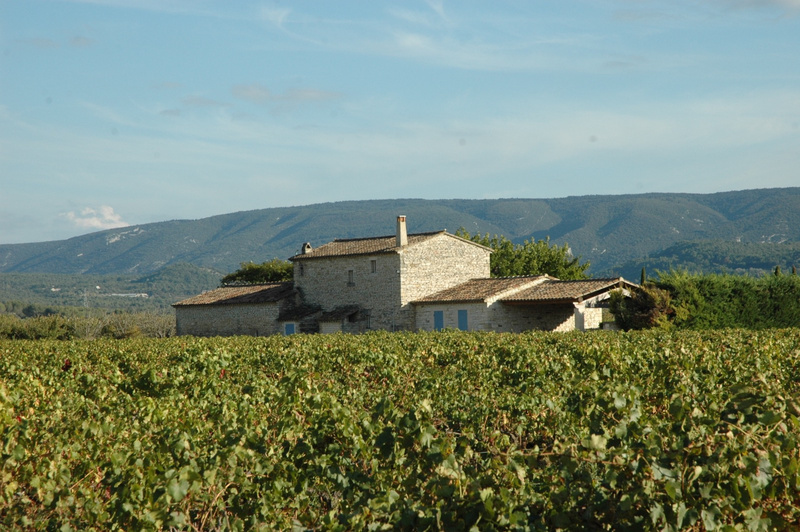 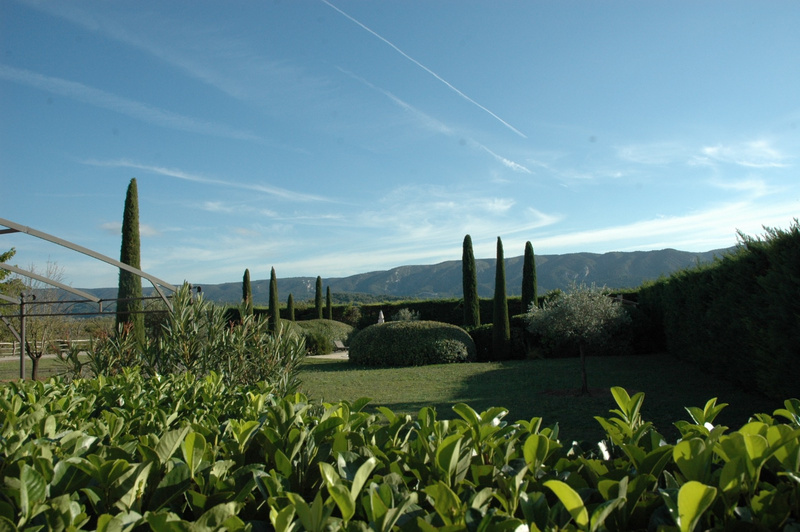 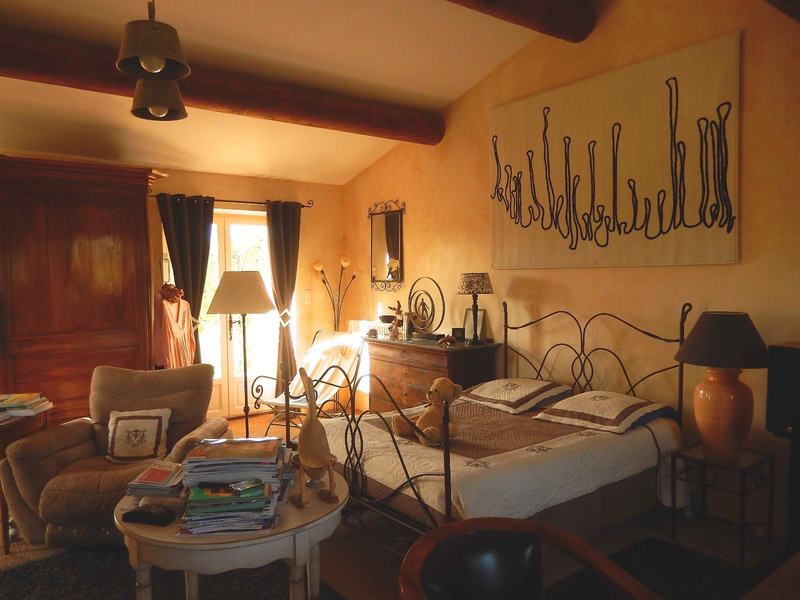 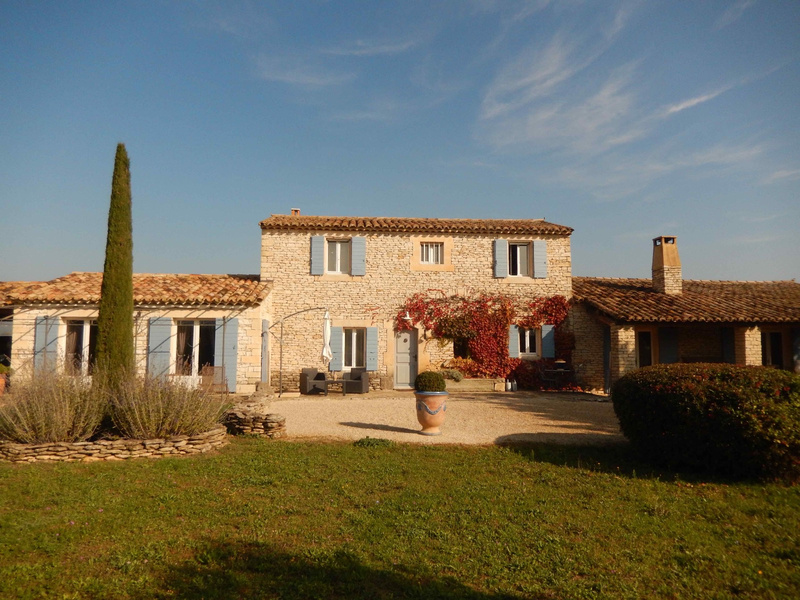 For sale - Luberon - Stone farm house - Gordes - 6 rooms - Stone Farm House superbly renovated on a plot of land measuring 2937 sq surrounded by vineyards with superb views over the Luberon. 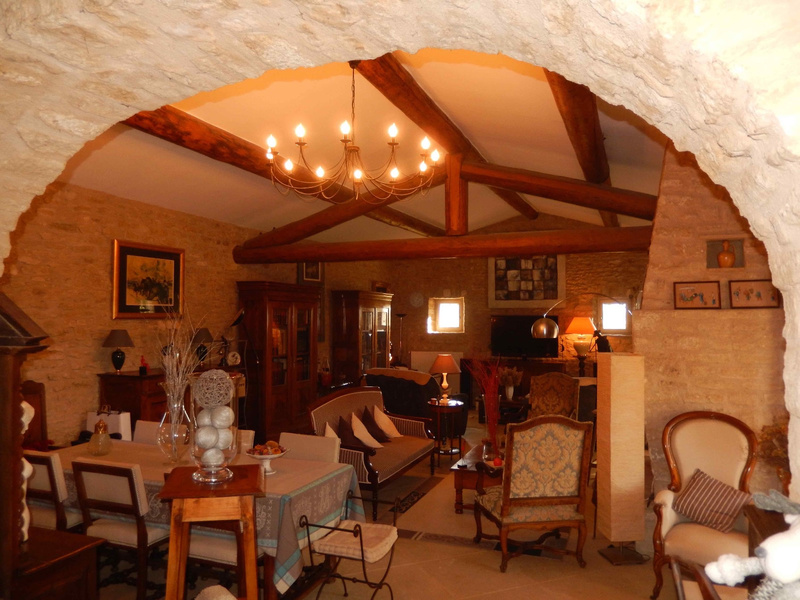 Living / Dining room with fireplace of 64 sq; open fully equipped kitchen , office/bedroom, master bedroom of 35 sq, 2 bedrooms and Bathroom upstairs. 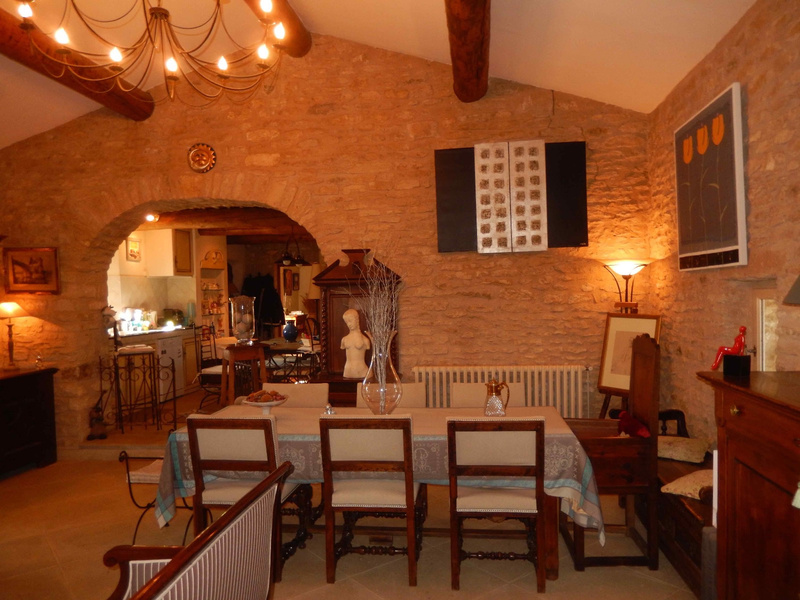 Stone floors from Menerbes. 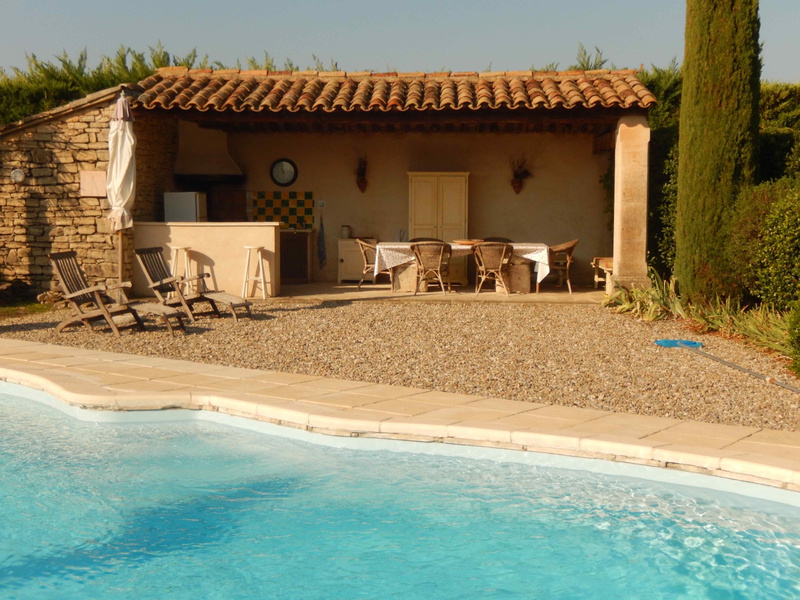 Pool and Pool House with BBQ.